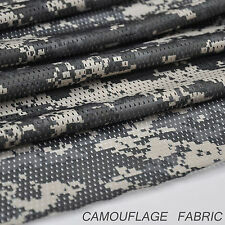 Make camouflage net, and disguise the construction for interior decoration. 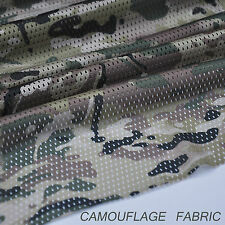 is cut and used for camouflage, then the main function changes to disguise the tools. 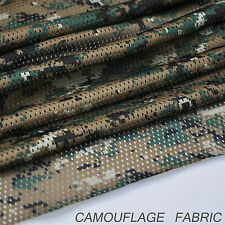 (Notes:Dear friends, if you have the demand of large pieces of camouflage material. ). 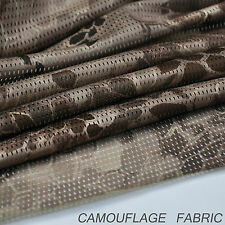 Make camouflage net, and disguise the construction for interior decoration. 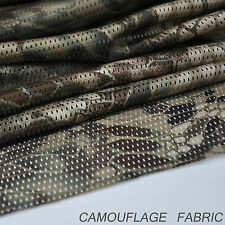 is cut and used for camouflage, then the main function changes to disguise the tools. 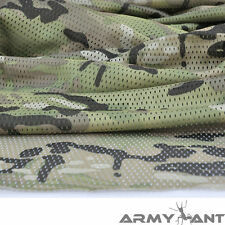 [Product Introduction] This manggeon was first used at the jungle and the desert by. 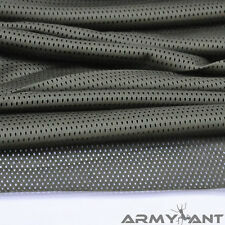 Lycra Spandex Remnant Fabric. the mill calls it a crepe for it is very similar in knit. As I list I might even decide. 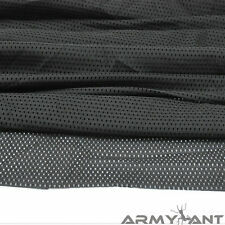 Mostly; 85% Nylon - 15% Lycra (USA), 80% Nylon - 20% Lycra (USA). 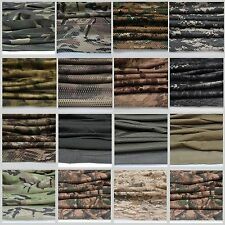 Recently; 86% Nylon - 14% Lycra (Brazil), 87% Nylon - 14% Lycra (China). Lycra Spandex Remnant Fabric. As I list I might even decide. 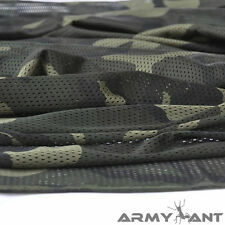 Mostly; 85% Nylon - 15% Lycra (USA), 80% Nylon - 20% Lycra (USA). 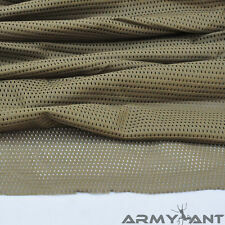 Recently; 86% Nylon - 14% Lycra (Brazil), 87% Nylon - 14% Lycra (China). 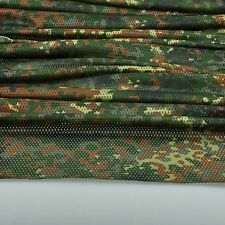 Make camouflage net, and disguise the construction for interior decoration. 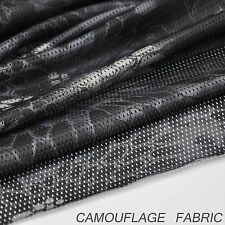 is cut and used for camouflage, then the main function changes to disguise the tools. applicable to preventing mosquito and sand wind, etc.